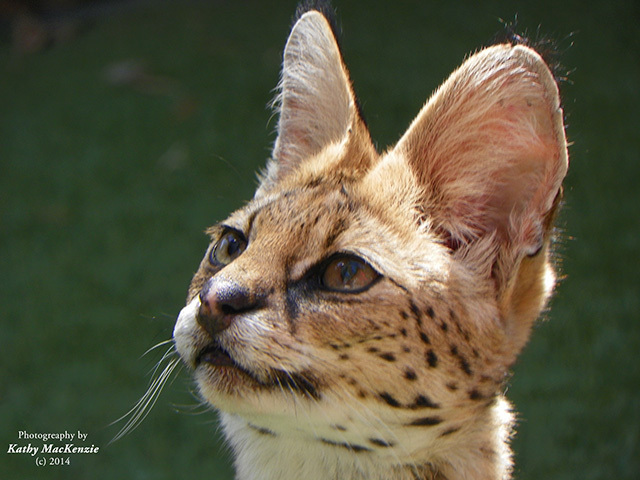 Serval cat taken by Feather and Fur – If Animals Could Talk . . . If Animals Could Talk . . .